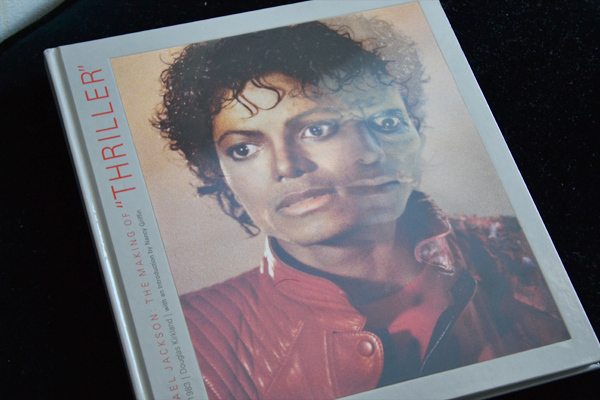 In my latest video I shared my holiday gift guide for Michael Jackson fans and thought it would be good to consolidate a lot of that into a blog post for easy browsing. 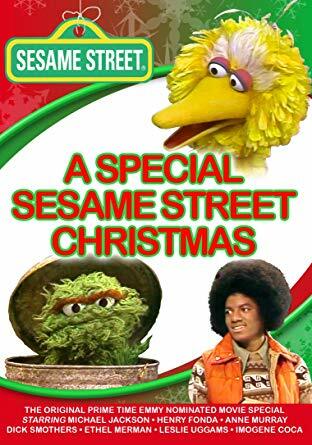 I’ve been a fan for a few decades now and though friends and family know that I love Michael, they don’t really know what to get me for holidays because naturally, the assumption is that I already have everything! For this list, I include some of the things that I’ve recently gotten and things I think any MJ fan would be happy for. Leave me a comment- did you guys see anything on this list you would want?